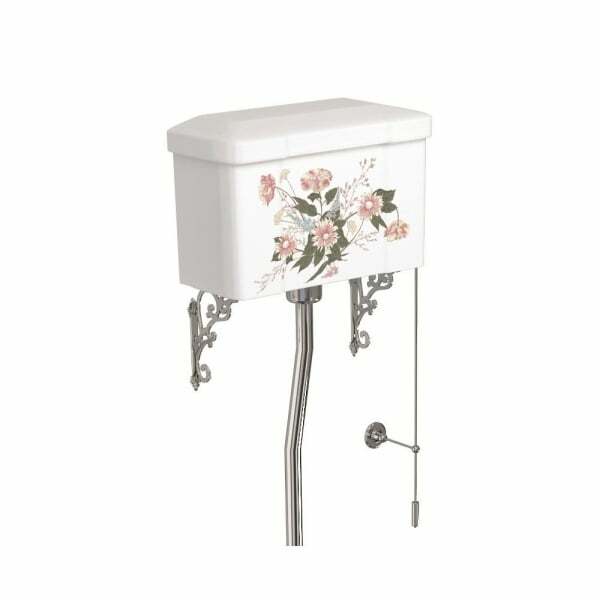 The New Burlington English Garden range adds a touch of class and sophistication to their Classic range of sanitaryware. 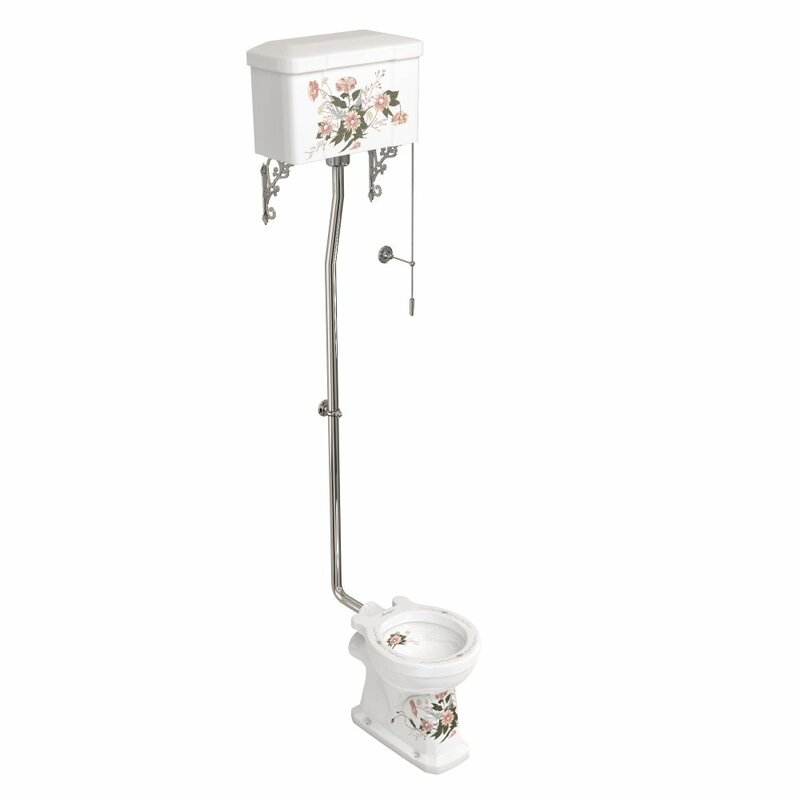 All items are decorated with a delicate floral design. The range comprises of round or square basin and pedestal and different options of WC to suit any setting. Does not include seat, available separately.